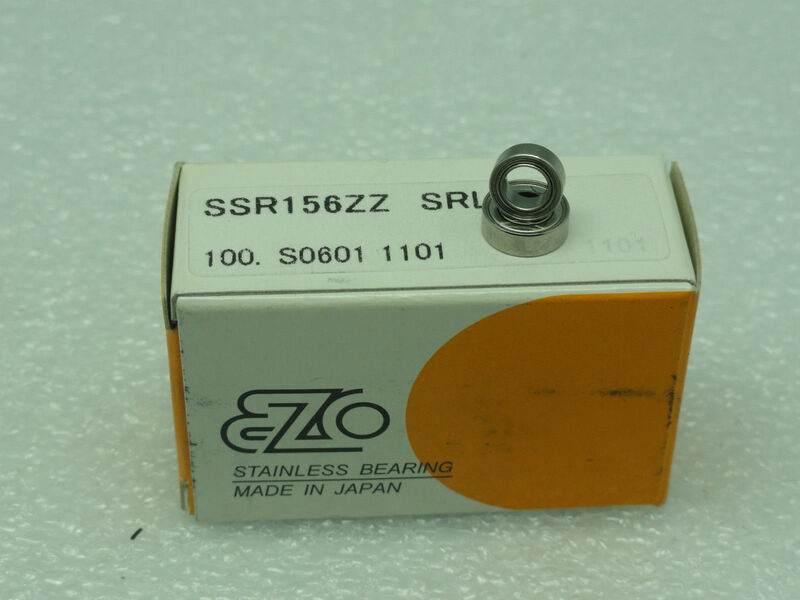 The Japanese ISC/EZO bearings size for Avet reels are 3/16” I.D. *5/16” O.D. *1/8” W and 3/16” I.D. *3/8” O.D. 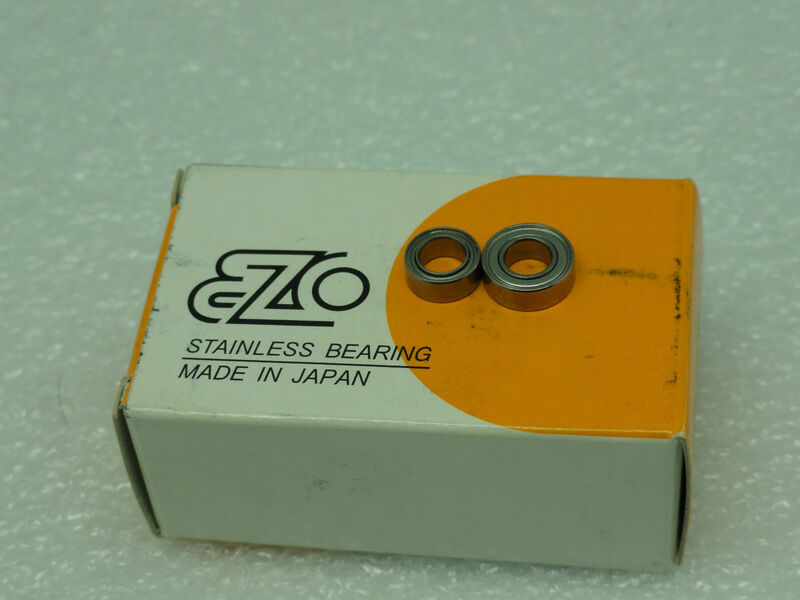 *1/8” W.
This set of bearings can replace rusted factory bearing or upgrade it on any new Avet reel model SX, MXJ, MX, JX, LX, HXJ, HX, HXW single or two speed reel handle knob bearings (one near arm position another near ended screw nut). 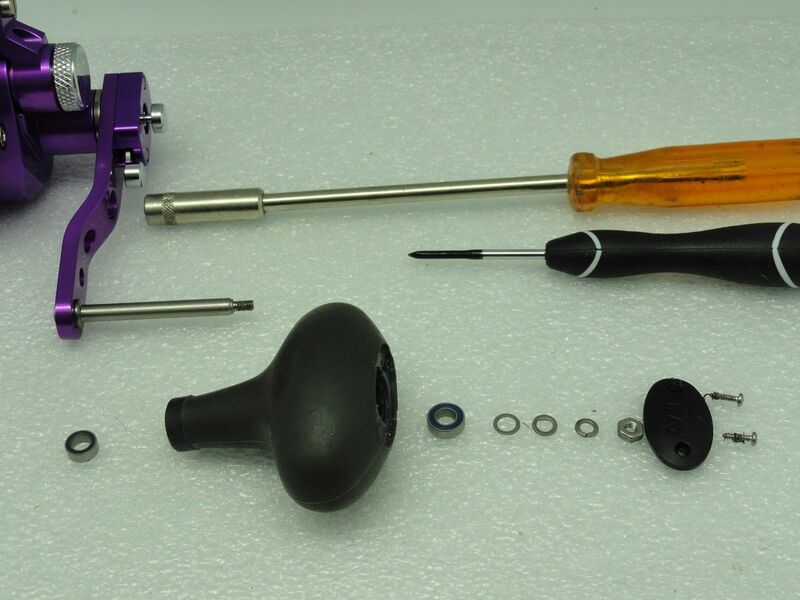 It is not suitable for the old version Avet reel handle which is mounted (riveted) on arm and it is not removable. 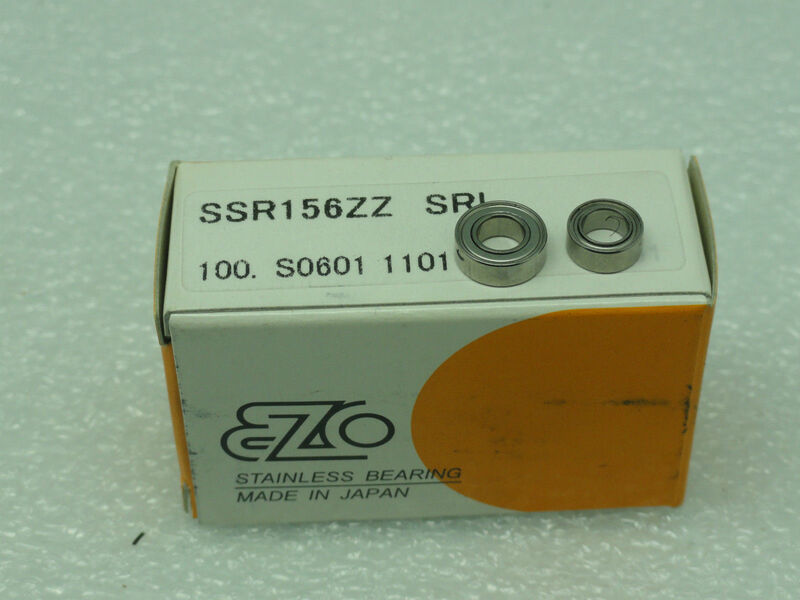 As of Avet T - Bar, it is not suitable because it needs different size of bearings. 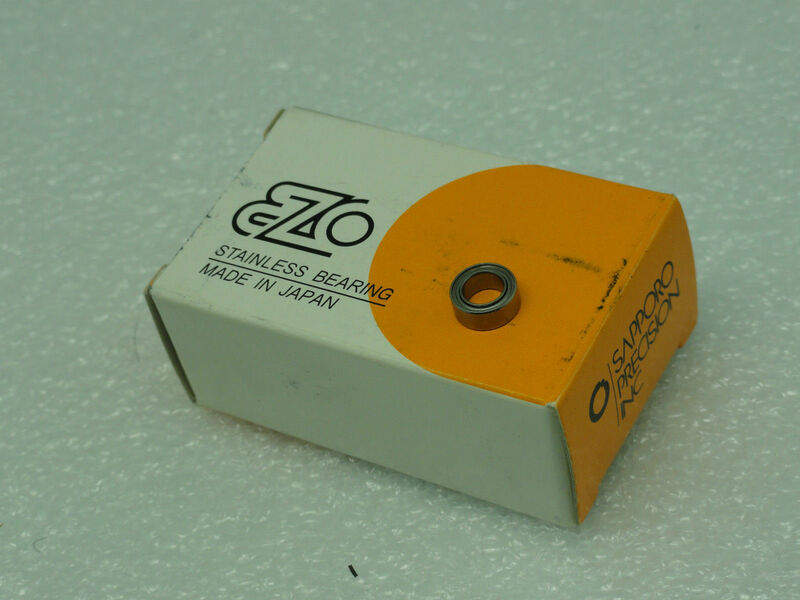 if you do not know what size of bearing you need, please consult with your local fishing tackle shop where does maintenance for your reel or please email us before you place order.